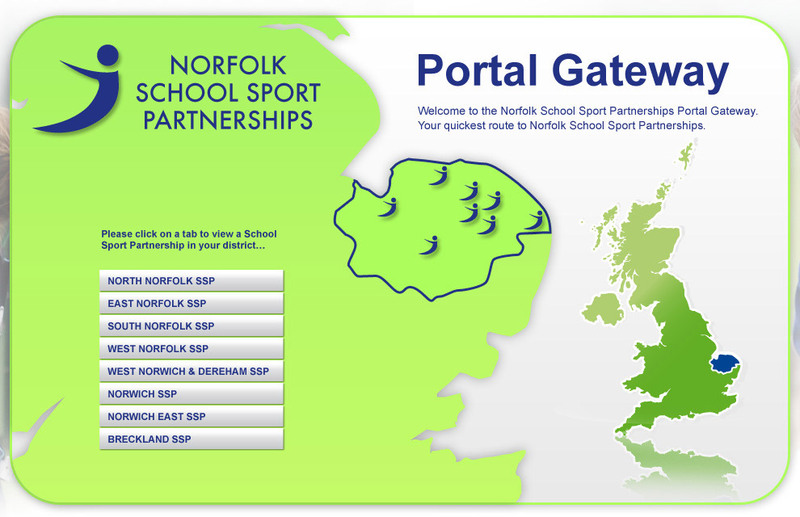 Welcome to the Norfolk School Sport Partnerships Portal Gateway. Your quickest route to School Sport in East Anglia. © Copyright 2008 norfolkssp.co.uk. All rights reserved.